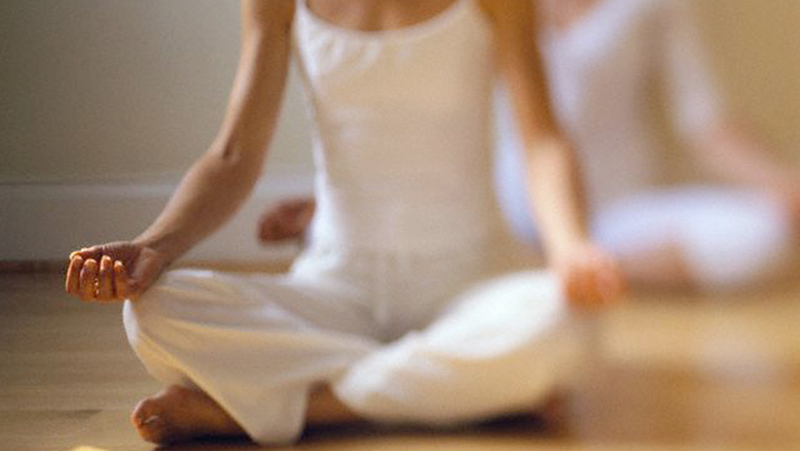 We are honored to be the home for Ashtanga Yoga in the Berkshires since 2007. 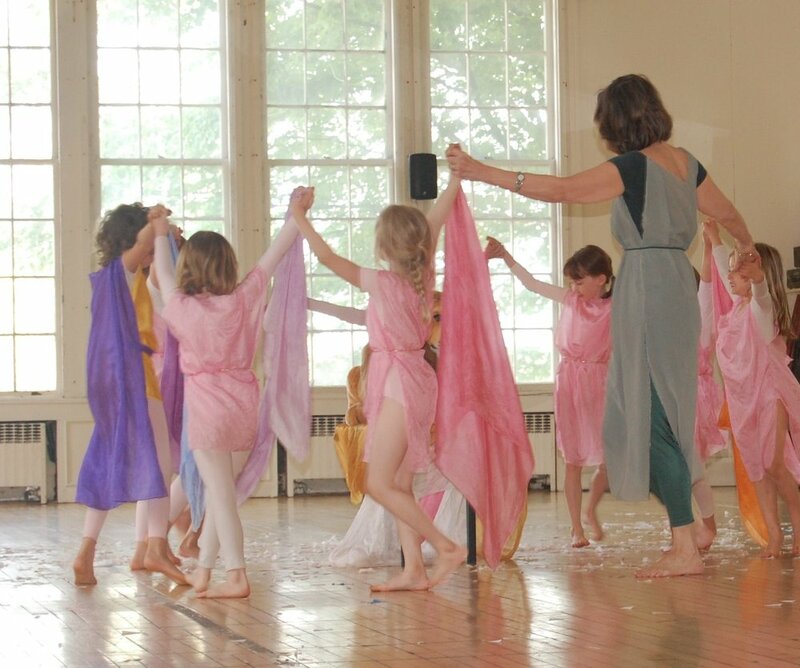 Renowned instructors from all over the world have been visiting the Berkshires to teach over the past 3 decades. 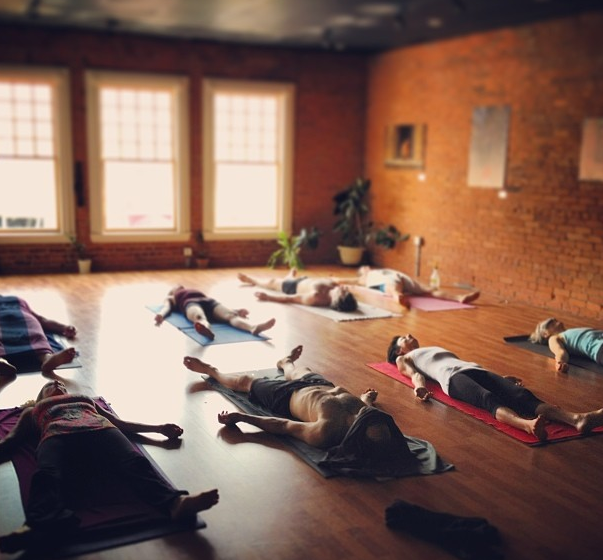 We offer the simple, yet powerful experience of a traditional Mysore program: daily open practice with private instruction in a group setting for the traditional Ashtanga Yoga sequences. Beginners are always welcome. 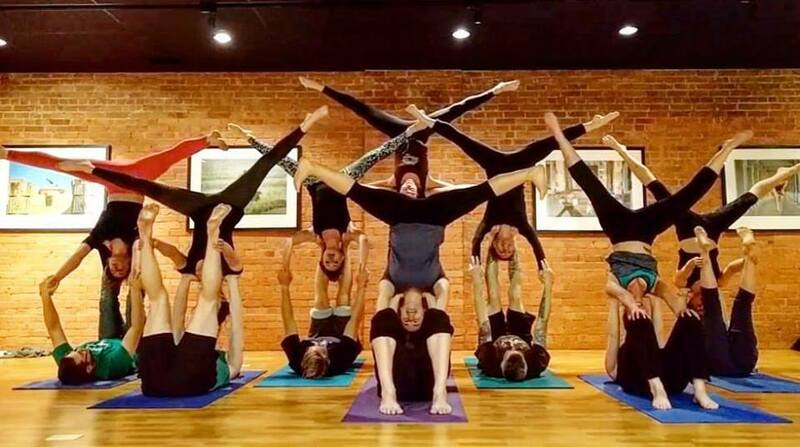 In addition to our Ashtanga Mysore program, we offer Kripalu, Kundalini, and Acro Yoga, Sound Bath Mediation, Conscious Breathwork, QiGong, Women's Circles, Isadora Duncan Dance, Recovery Meetings, and other offerings.